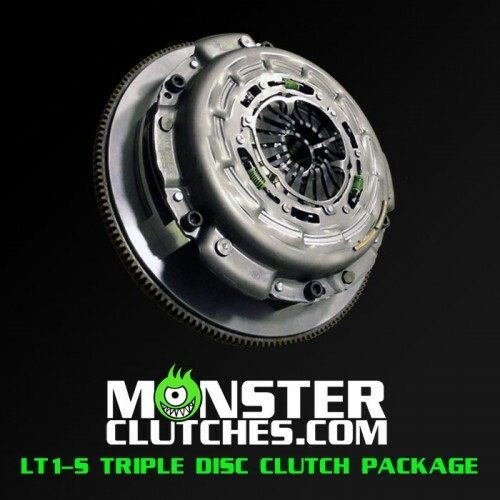 Looking for a clutch that can handle your LS1/2 GTO a bit better then the stocker? How about one to handle your twin turbo 1000hp track car? Spec has you covered for both and everything that falls in the middle. 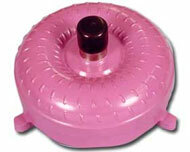 Single and twin disk applications are both available to handle BIG power. 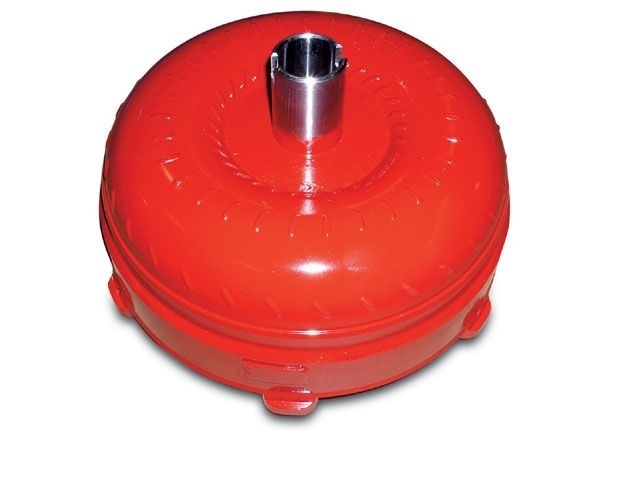 This 9.5" Lockup converter comes in your choice of stall speed as well as a 2 year warranty from Precision. 1 Free stall speed change is offered by Precision in case you change your setup or style of driving. Yank is dedicated to building and giving the highest quality products and customer service that we can to our valued customers. Each torque converter is hand built per order by Dave Myers. Yank is not a off the shelf Cookie Cutter converter company. With over 35yrs combined torque converter building and custom design let us help you YANK IT AND GET OFF QUICKER. You can make as much horsepower as you want with an LS engine these days. But, all the power in the world won't do you any good if you can't get it to the track without breaking. GForce 1320 builds bullet proof driveshafts, axles and complete rear ends to handle anything you and your LS powered GTO and can throw at them. So go ahead and add some more boost and sticky tires. 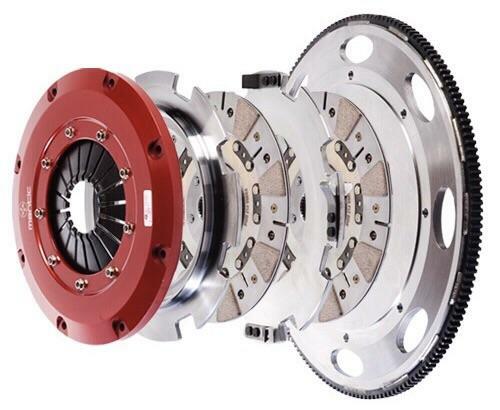 Mantic Clutch USA is the sole distributor of premium Twin and Triple disc clutches located in Wake Forest, North Carolina. 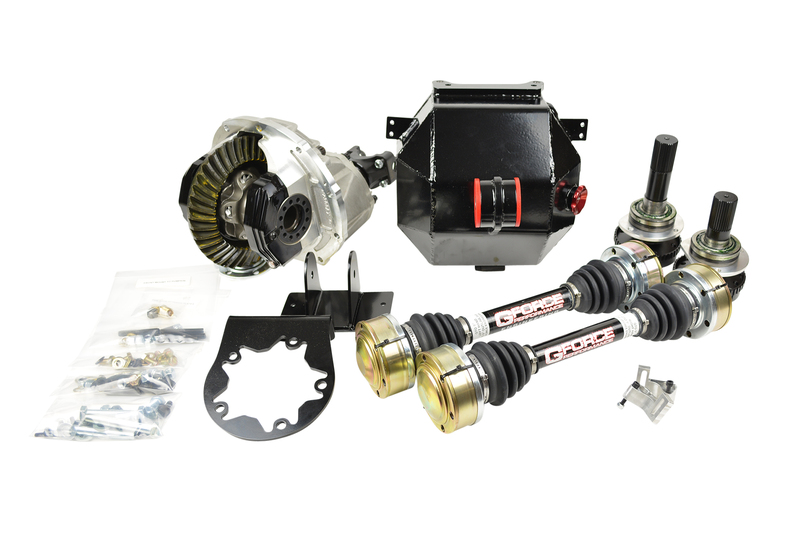 Ranging in torque capacity from 600 to 1500 ft-lbs, our clutch kits offer EXCELLENT drivability with a pedal effort that feels much like the OE clutch. 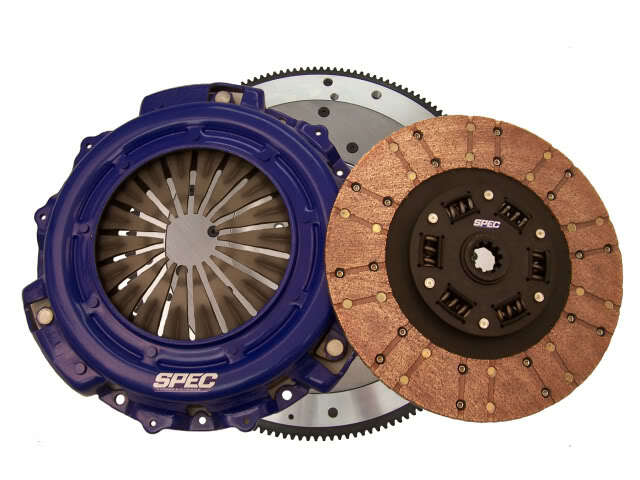 We feel this is the best clutch and flywheel combination available on the market today. Made with the best friction materials available, combined with quality and customer service that extends well beyond the initial sale.